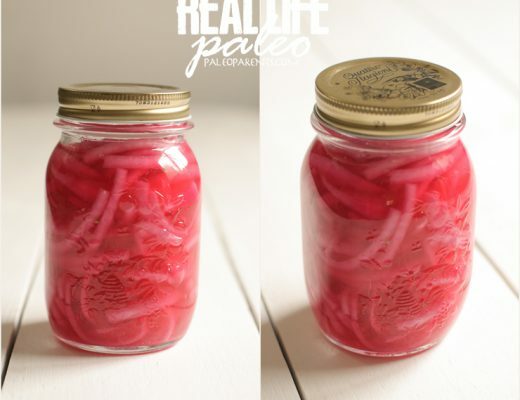 Your Real Life Paleo Costco Shopping Guide & Meal Plan! After my third son Wesley was born I knew that I needed some big changes. Sure I wanted to lose weight, but more important I wanted to feel better physically. I dreamed of having the energy to play tag with the kids in the yard, or even just want to spend time together after I got home from work – not feel overwhelmingly exhausted. A Google search and trip to the library led me to Paleo, which at the time I primarily used as a tool to eliminate dairy and wheat. However, the results I experienced were so significant in such a short amount of time, adopting the Paleo diet turned out to be about something so much more. Within a few weeks Matt joined me on my Paleo journey, then after seeing tremendous results ourselves, we transitioned the kids. We took our time with the transition, making little adjustments here and there so that no one felt deprived and to ultimately create a lifestyle that felt sustainable. 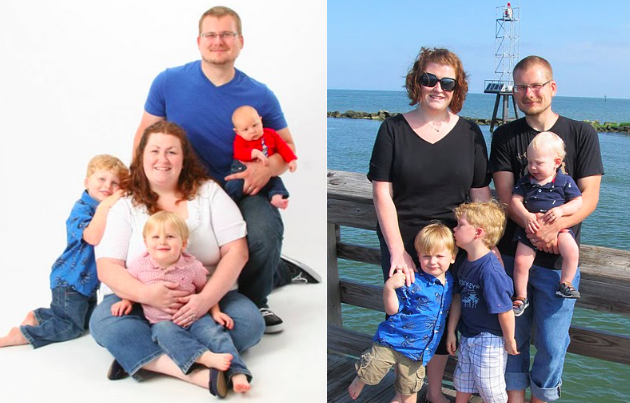 Every member of the family experienced significant health improvements in their own time and in their own ways (you can read more about that here – Matt, Stacy, Cole, Finian, Wesley). And the further we got into the journey, the more we fine-tuned and adapted. 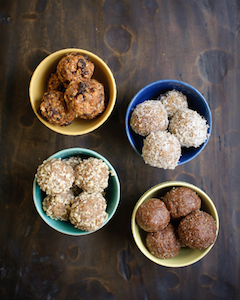 We eventually relied on Paleo baked goods less and less, and our bodies began to crave nutrient dense foods more and more. After a few years along this path with consistent improvements Matt and I realized we were on to something, something very different than the standard 30 day elimination approach that typically goes hand-in-hand with Paleo. 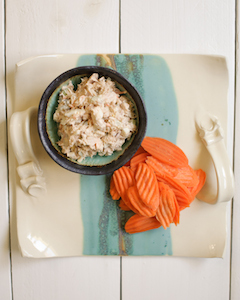 We took a look at our years with Paleo and discovered that what we had actually done was a three-phased approach into this lifestyle. Guides to long-term success and SO MUCH MORE! Real Life Paleo was written to meet you where you are at, no matter where that may be in your journey, and to help you change your health in a sustainable and lasting way. When we set about writing this book nearly two years ago, it was our dream to see this book in the average Joe’s hands at Costco. The penultimate goal was to reach the masses at an affordable price (LOWEST PRICE WE’VE EVER SEEN AT $23.99); we ultimately want to do our little part in this battle against the Metabolic Syndrome epidemic to arm families with a lasting solution! 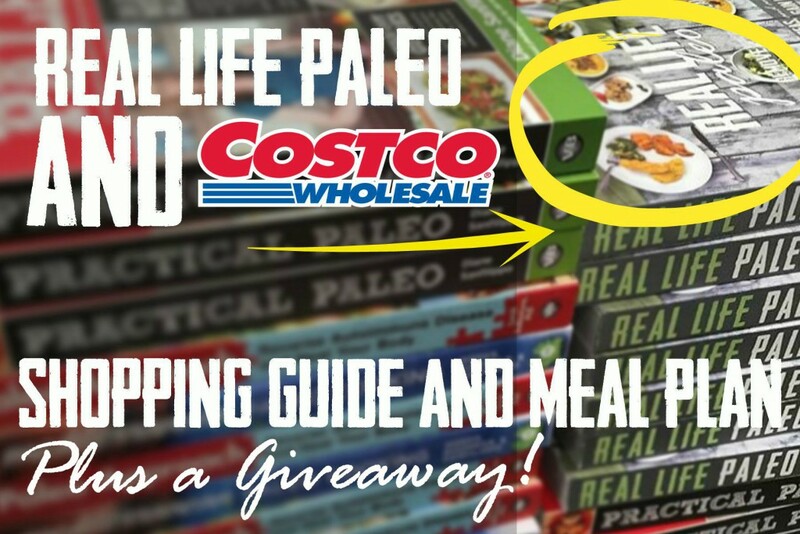 And we just got another major step closer in reaching our goal, as REAL LIFE PALEO IS NOW AVAILABLE IN ALL COSTCO STORES IN THE U.S.!! 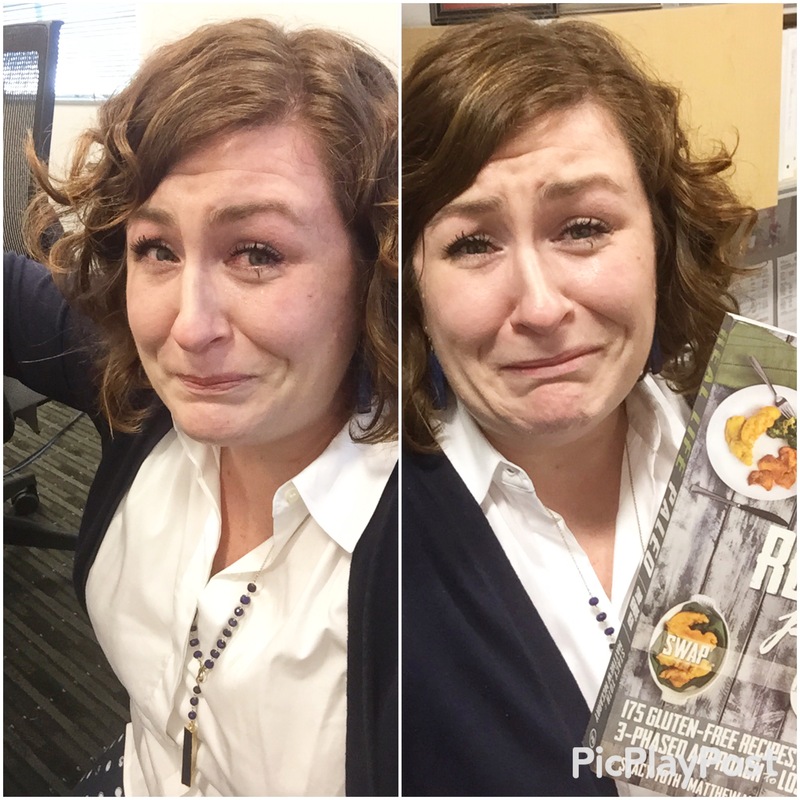 The news was so overwhelming I literally fell to the floor on my knees while on the phone with our publisher, and then kept crying when I was trying to take a celebratory selfie. It was breathtaking news. Why do we love Costco so much? We’ve outlined why we’re so impressed with this company that is committed to going with more natural, organic products in this extensive post including our 100+ recommended products and the extremely popular downloadable and printable PDF (found here), or click the image below! 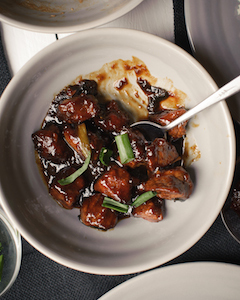 Download our PRINTABLE SHOPPING LIST of all of our recommendations —> HERE! Real Life Paleo includes many guides, plans and lists – it is made to help individuals plan and life real lives. 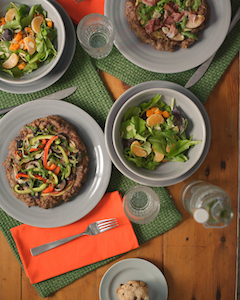 While you can download and use one of the three meal plans and shopping lists for each of Real Life Paleo‘s phases above, using our Costco Shopping List we have also created a BRAND NEW Costco Meal Plan to help you with your REAL paleo life! 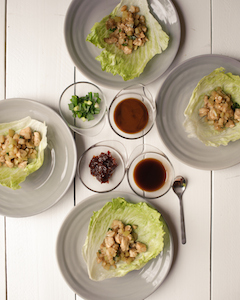 This meal plan is customized with BUSY LIVES, SIMPLE MEALS, PLANNING AHEAD, and even SHORT-CUTS in mind. 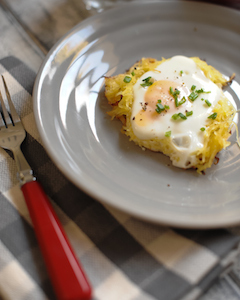 You will find one-pot meals, use of leftovers, and other real-life strategies in this custom Costco meal plan – which utilizes ingredients you can find at Costco with our recommended shopping list. 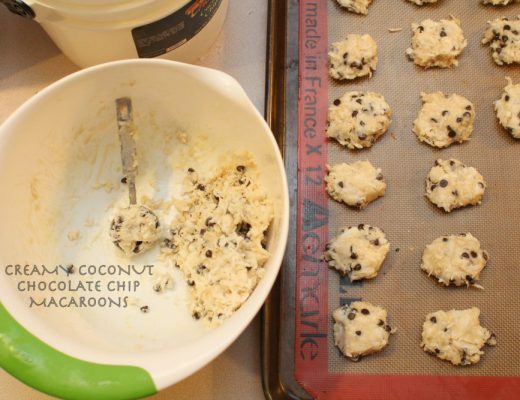 We’ve also noted where some recipes can be substituted for items you can find and buy at Costco! Download the printable PDF here, or click the image below! 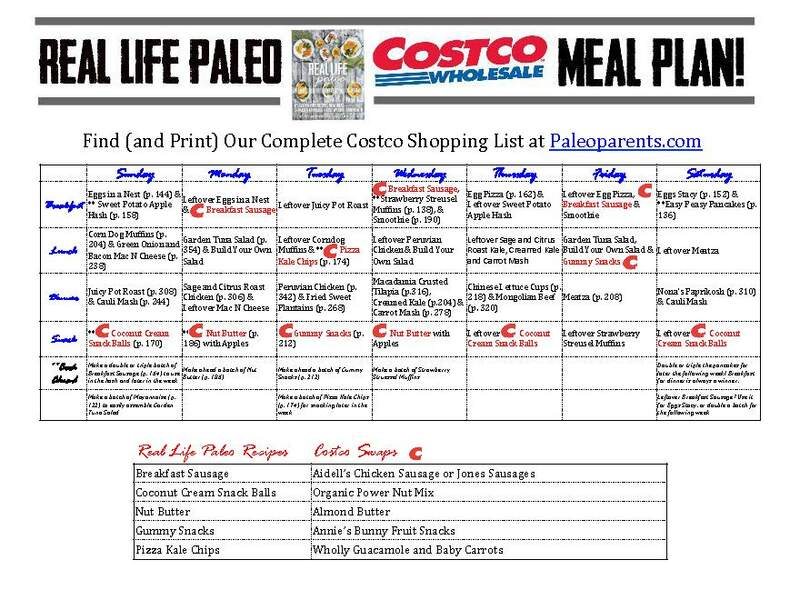 Download our PRINTABLE MEAL PLAN with recipes from Real Life Paleo and ingredients from our Costco shopping list —> HERE! 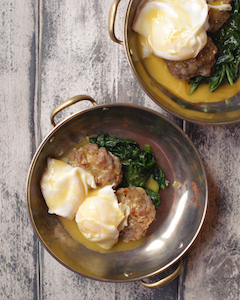 Wondering what your food will look like with this easy, affordable, short-cut approach to Paleo? Delicious! 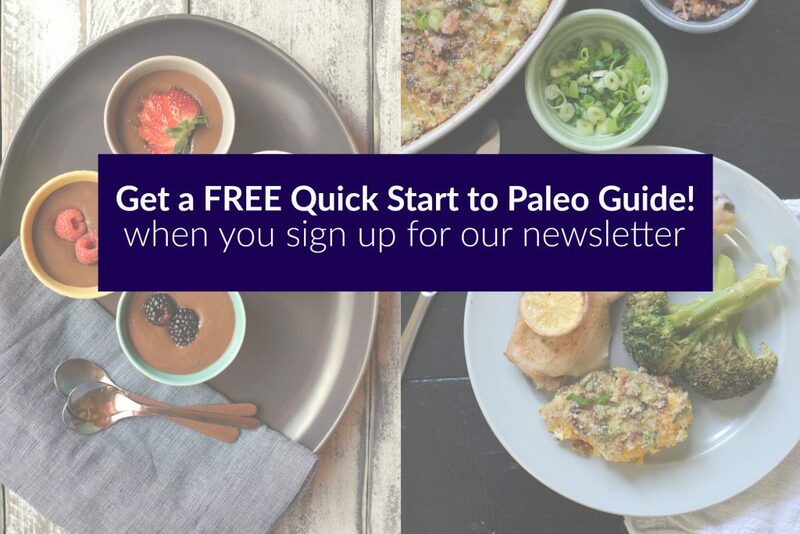 We hope the shopping list and meal plan help you along your journey, and encourage you to share these resources (along with a copy of Real Life Paleo) with friends and family members! This book makes an excellent gift for the reluctant friend or family member in your life. At only $23.99 stock up and give them away for future birthdays or holidays! If you know someone who is ready for change, but unsure on where to begin, this is for them. 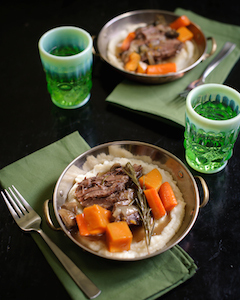 Perhaps it’s someone who keeps saying they want to go Paleo but are intimidated, or perhaps there’s just that one particular food item (cream in coffee and diet coke perhaps) that they’re just not willing to give up. 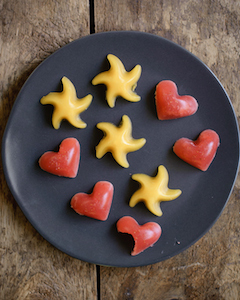 Guess what – Real Life Paleo will be perfect for them! It’s also a fantastic resource for veterans looking for more nutrient-dense based foods, as Phase Three focuses on taking Paleo beyond the standard definition with our “7 super foods” and lifestyle factors. Alright, enough asking for help. You already helped us get here. You rallied and supported and helped sales for Beyond Bacon so wonderfully that now Real Life Paleo is there as well! We owe you a HUGE thank you – and while we hope the giveaway below is helpful to that measure, we made a promise and will fulfill it. Earlier this year I said that if Real Life Paleo made it into US Costcos I would do a mini-tour… and so we shall (that’s right I’m even talking Matt into joining me)! Unfortunately it’s a terribly busy time of year for me to take time off of work, so we will have to limit our tour to 3 cities (likely in September) and perhaps a Pacific Northwest stop or two in October. While we work out the details with Costco and the publisher, we will LET YOU VOTE on one of three stops on this Costco Tour. If you’d like us to come to your city for a Costco book signing, please comment with your requested US city and state (this will also enter you to this awesome giveaway below)! Not yet a Costco member?!? Well, we have one lucky winner covered there too! Don’t have a Costco near you? Don’t fret – LOTS of these items can be found online, our resources page offers details on where to find a number of the items on our recommended shopping list, and includes links and even coupons! 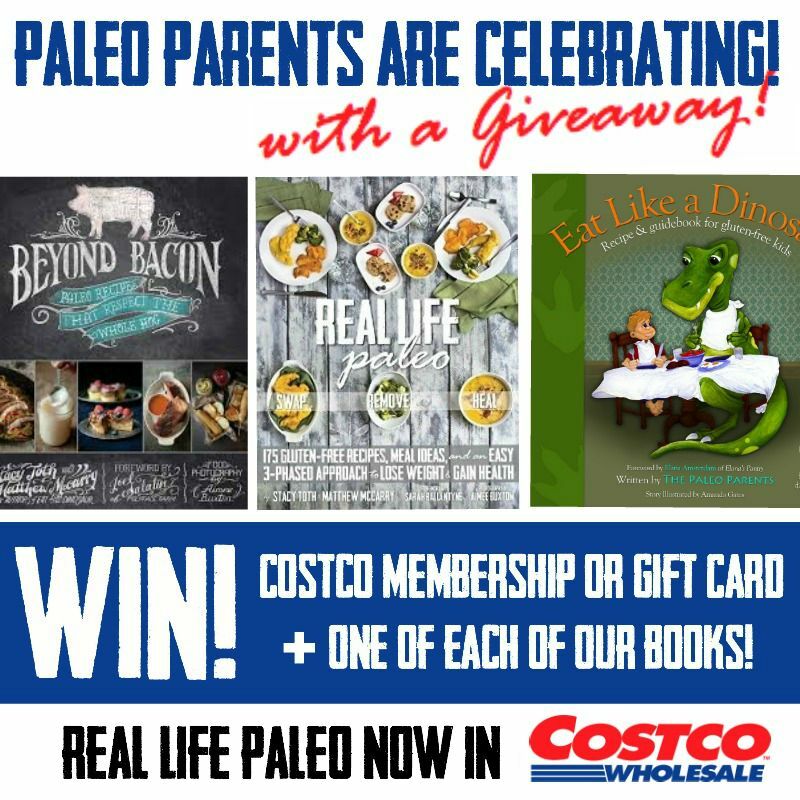 To celebrate this very wonderful news we are giving away a Costco Membership or Gift Card ($55 value) and one copy of each of our books, Eat Like a Dinosaur, Beyond Bacon and Real Life Paleo to one lucky winner! 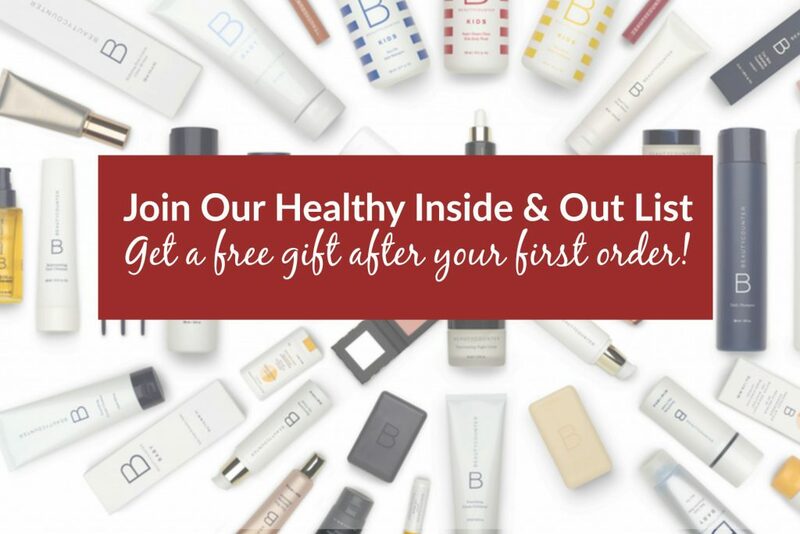 So if you aren’t yet a member, that gift card will cover your cost to join, and if you are already member – enjoy some of your purchases on us! TO ENTER, use the Rafflecopter form below. Winner will be selected and announced one week from today.